RSS is a technology that has entered into one of the oldest trades there is: Real estate. That claim is of course up for debate, but the cavemen probably had to move caves at some point. 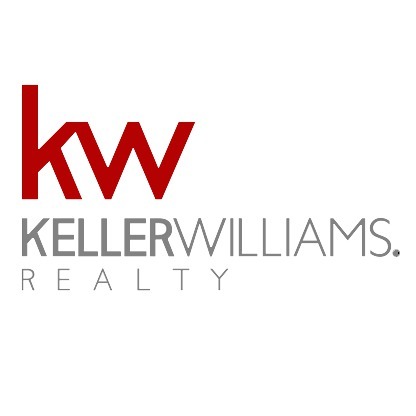 Through real estate RSS feeds, realtors can provide up-to-date information about the latest properties available for rent or new properties for sale. Even the bidding progress can be shared through RSS. Why RSS for real estate? Real estate RSS feeds are a way for brokers and real estate websites to better target the audience interested in what they offer. You can count these users uses as “high value”, considering they are dedicated enough to need this information fast. So how does it work? Each user subscribes to real estate RSS feeds based on their interests in their relevant property categories. Then every time a properties are purchased or put up for sale, a subscriber to this feed receives a notification and can take action. 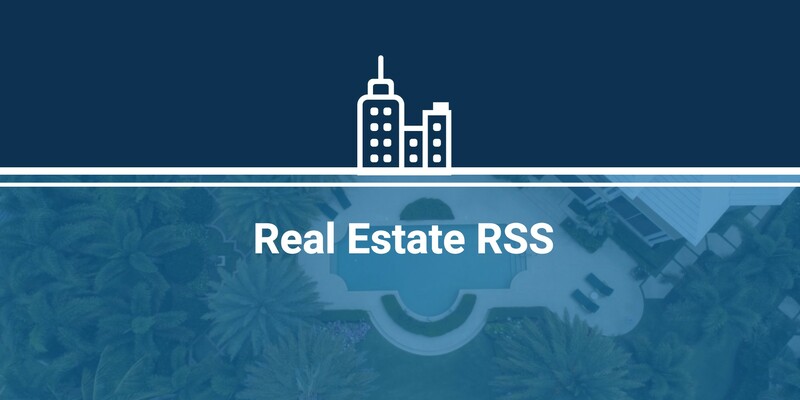 Real estate brokers use RSS for another specific purpose too – property advertising, for which they require a payment from property owners to include listings sent to subscribers on websites. Realtors and real estate agents use real estate RSS feeds to notify their subscribers of mortgage rates, their upward or downward movement, or fixed rates. Realty offices can provide demographics information for regions in which they sell homes using RSS feeds, because it’s one of the ways to attract buyers interested in specific areas or regions. Realtors can give potential customers even more options, by providing a calendar of local events. Virtual home tours are very popular these days and realtors implement them in their sales strategy in a very smart way – to promote the property’s best features. Real estate offices for example can simply include a photo slideshow or a video in the RSS feed’s layout. The world’s largest real estate website (at the moment, it’s a very competitive space). The site provides houses, apartments and sales premises for rent. It provides information for its users with data and information about their homes. Among other things, the business model of the site aims to complete the cycle of ownership and living in a particular home: From buying, renting, selling, financing, reorganizing, renovating, restoring to renovation. The largest real estate franchise in the world with brick-and-morter offices. They have over 800 offices in four continents and more than 150,000 franchise companies. The most popular real estate site in Australia. Frequency of posting is over 168 per week. 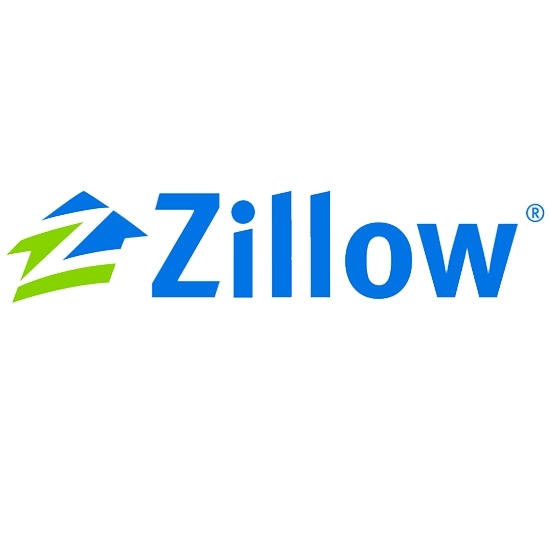 The company helps its users in every cycle of buying, selling, renting or sharing real estate. Sotheby’s is a company specializing in offering luxury real estate and homes for sale around the world. It consists of franchises of independent companies, and to become a franchisee you need to meet very strict criteria. Hopefully now you can see why you need RSS to stay ahead of the curve in the real estate business.